“Local” is often argued to be best – especially when it comes to buying food – but also in relation to shopping, generally. In this episode of the Moray Claims podcast, we discuss these arguments and how they can also – in our view – be applied in favour of why a local specialist solicitor can help you best with your personal injury claim. 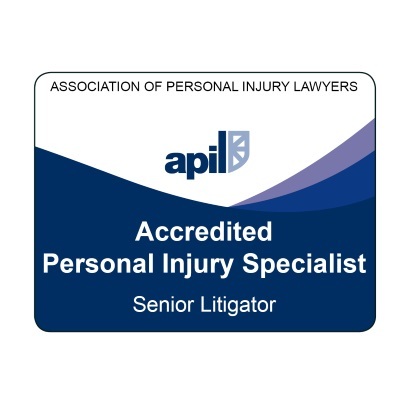 a particular tool you can use to help you locate a suitable local, specialist solicitor – whether that’s in the area of personal injury or some other area of law. Listen to this podcast episode by clicking the ‘play button below – or download it for later. We based this episode on an article which you can find and read on the Grigor & Young website – click here – if you prefer to do that rather than listen to the audio here. 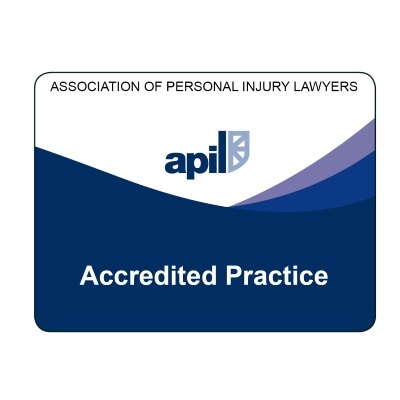 We’re glad to hear from you if you have any questions arising from this podcast or related to any aspect of our personal injury claims services. All enquiries are without charge and you’re under no obligation to take matters further. 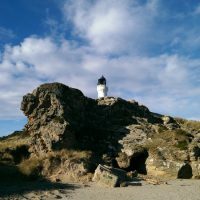 You can get in touch with either of Moray Claims / Grigor & Young’s specialist, accredited personal injury solicitors – Marie Morrison and Peter Brash – via 01343 544077 . Alternatively, send us a Free Online Enquiry. If we cannot assist you directly – for whatever reason – we’ll tell you what we think is in your best interests. We’ll do our best to direct you to someone who can help you, appropriate to your location and circumstances. 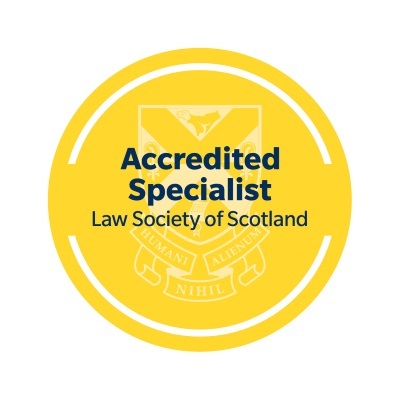 The Law Society of Scotland – “Find a Solicitor” tool on the LSS website. An article on the Grigor & Young website with guidance as to how to get the most out of the “Find a Solicitor” tool.